Morocco . Marrakesh . Rabat . culture . Attractions . 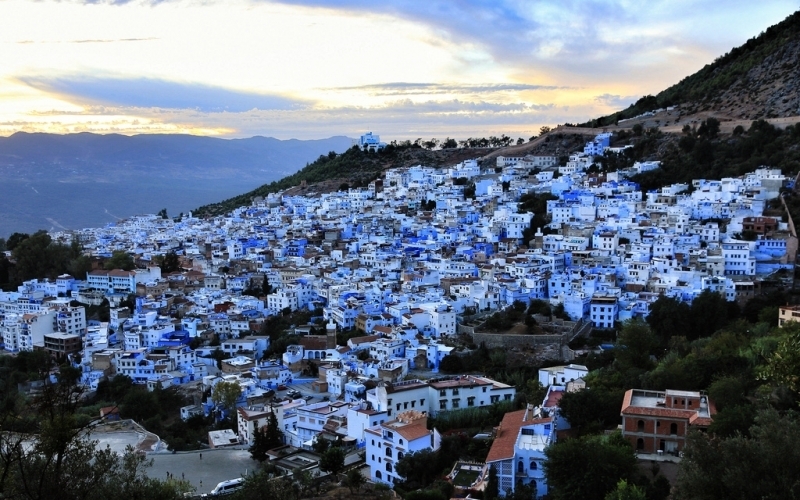 Morocco is home to some of the world’s most stunning sights, both natural and manmade. The majestic heights of the Atlas Mountains. The stark expanse of the Sahara Desert. 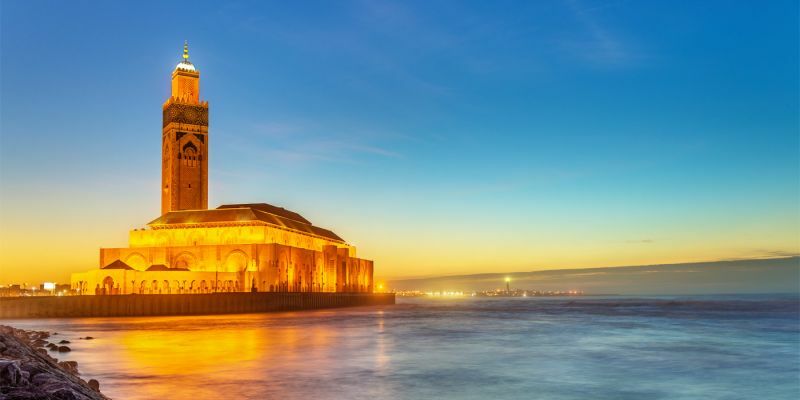 Its miles of glittering coastline giving way to vibrant, culture-rich cities like Rabat, Fez, and Marrakech. The famous city of Fez is well over 1000 years old, and it looks its age—and that’s a good thing! Founded in the 8th century under the Idrisid Dynasty, the city expanded over the following centuries and became an important center of education and commerce. 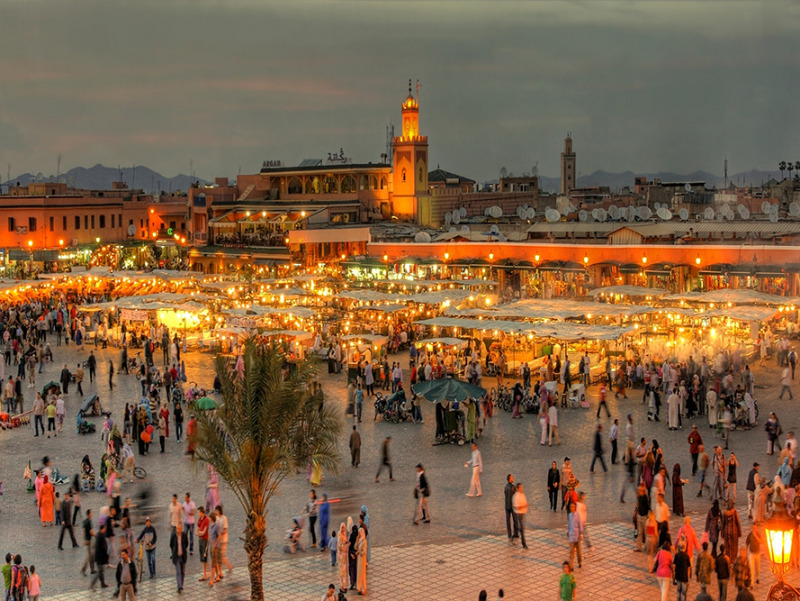 Today, you can visit Fez’s historic walled medina full of craftspeople, market stalls, delicious food, and more. It’s sometimes a bit hectic, but always interesting! Also worthwhile is a trip to the tanneries to see how workers dye the animal hides that will eventually be sold as leather goods. Finally, make sure your wanderings through Fez take you to the Madrasa Bou Inania, an importance place of learning that features gorgeous architectural details and wooden carving. The ruins of this ancient Roman city include a temple, a basilica, an impressive triumphal arch, and multiple houses, some even containing significant mosaics. Volubilis is a UNESCO World Heritage Site, thanks to its significance in illuminating Roman activity at the fringes of the Empire and the interactions among multiple cultures. 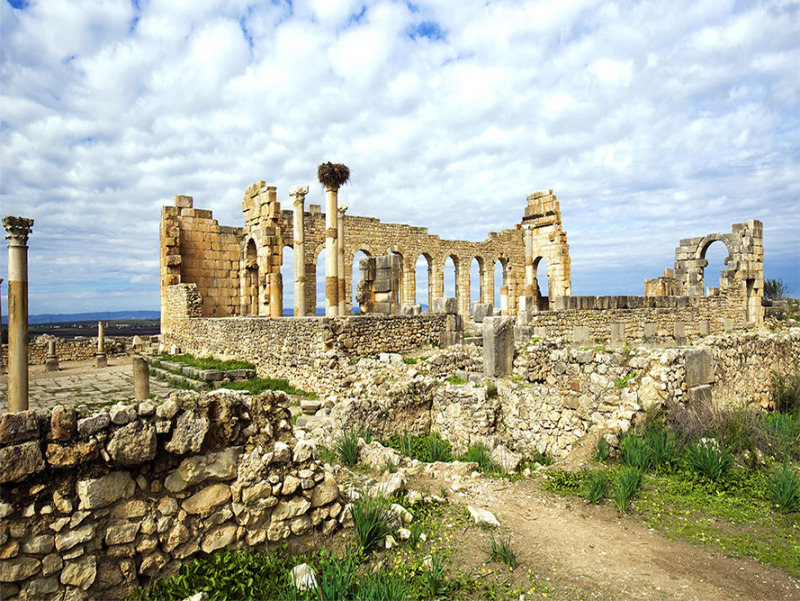 Volubilis isn’t far from Fez, but it leaves all the city crowds and chaos behind, making it a tranquil getaway. This is a once-in-a-lifetime experience—okay, maybe more than once if you fall in love with the desert and come back. The world’s largest desert is every bit as awe-inspiring as you can imagine. As you trek across it (whether on foot, on camel, or by 4x4), the dunes seem to go on forever, an ocean of gold. At night, you’ll see the stars in their full glory, free from any light pollution. There’s nothing quite like looking all around and realizing that the only people within sight are you and your small group, plus a few camels. 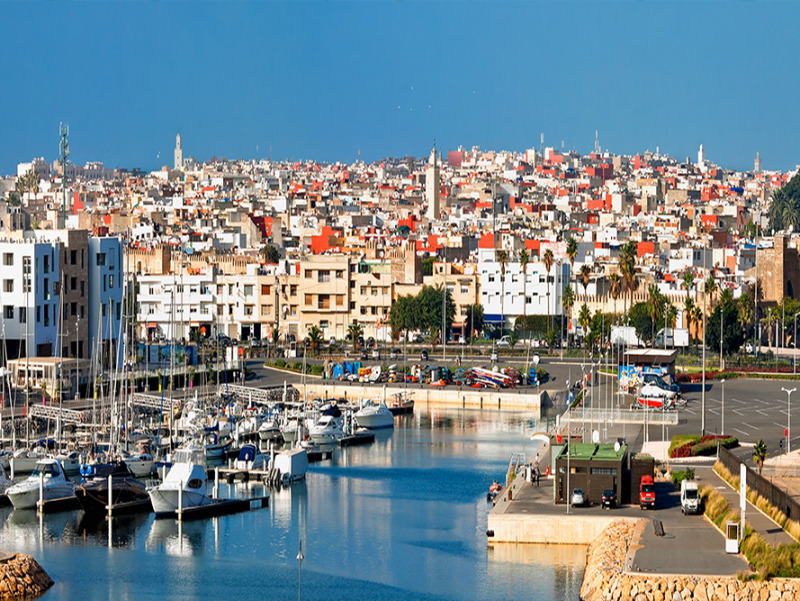 Situated in the historic quarter of Rabat, this beautiful citadel complex houses the oldest mosque in Rabat as well as an Andalusian garden. Its narrow streets are lined with picturesque houses in blue and white. Go for a walk to enjoy the ambiance and soak in some views of the Atlantic Ocean. 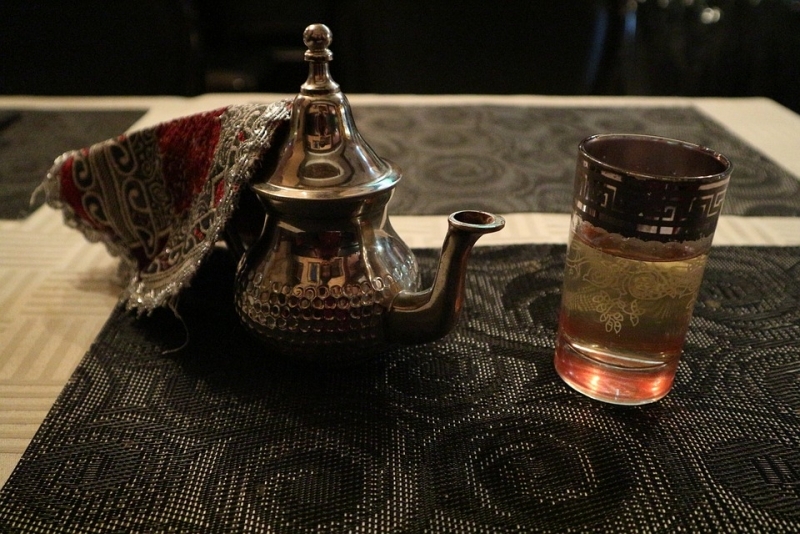 Morocco is rightfully famous for its trademark tea brewed from fresh mint leaves. If you find yourself a guest in someone’s home, chances are good that you’ll be offered a few cups of tea as a gesture of hospitality. Drink it with breakfast, lunch, or dinner! This tea is also an excellent, revitalizing pick-me-up, the perfect accompaniment to an hour (or more) spent relaxing in a café and watching the crowds go by. 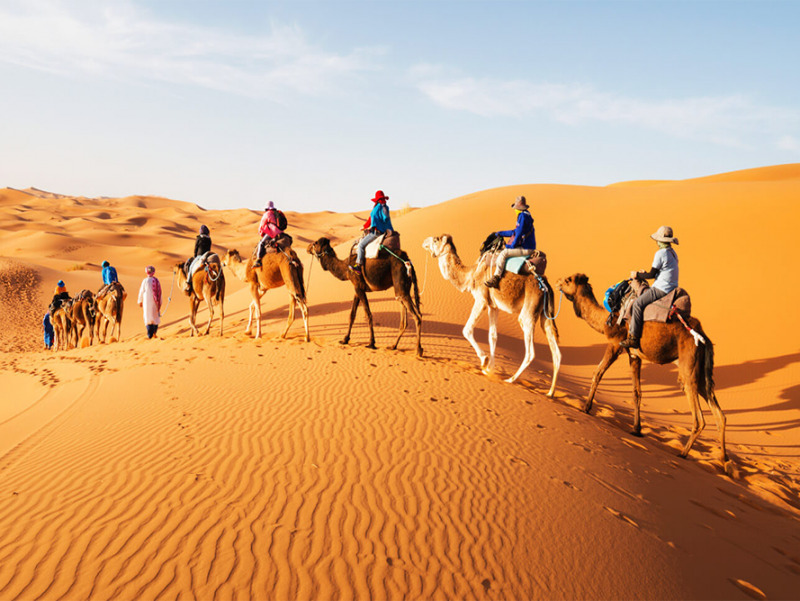 Morocco for sure has something to add on your happy memories, it will never stop surprise you with its historic sites and welcoming people, explore it through one of our Morocco Travel Packages.